W/t/c's, super nice mover, had Western pleasure/hunter training but now getting back into shape after a year of trails etc. Super laid back, comfortable to ride, canter to die for! 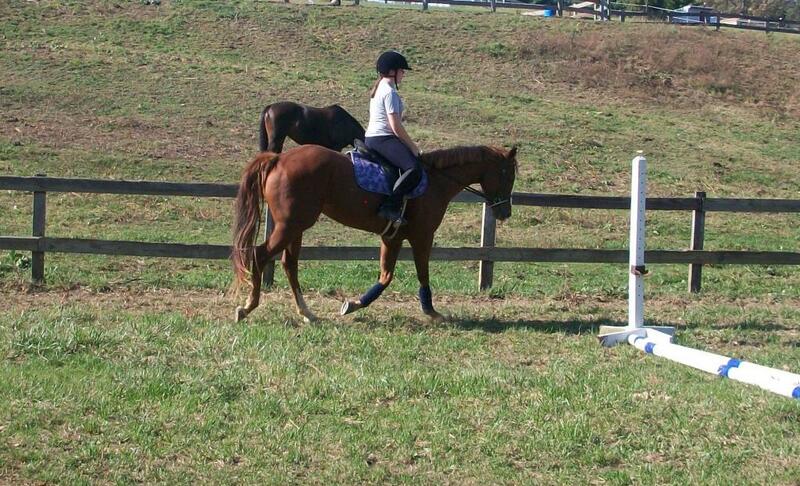 Perfect Combined test mount, HJ, or lesson horse! Ties, Easy keeper, loads, stalls but prefers to be out, and stands for farrier/vet.